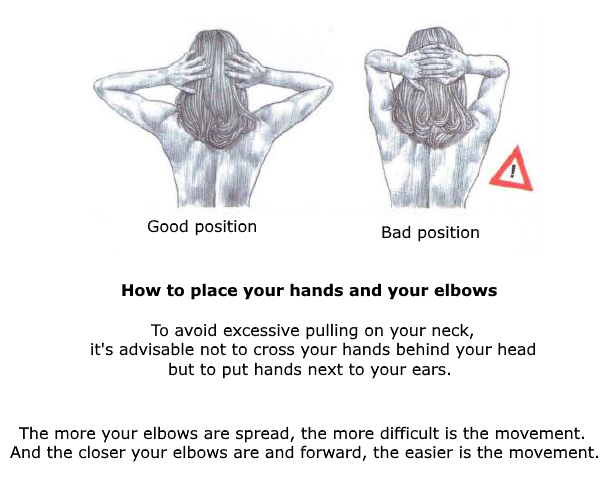 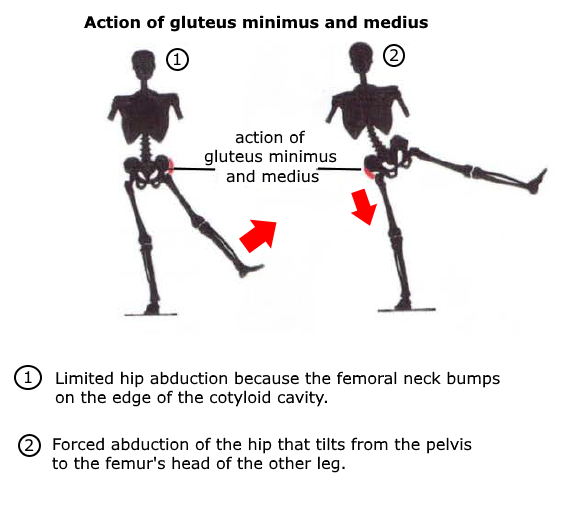 Raise the leg as high as possible and slowly return to the starting position by controlling the movement. 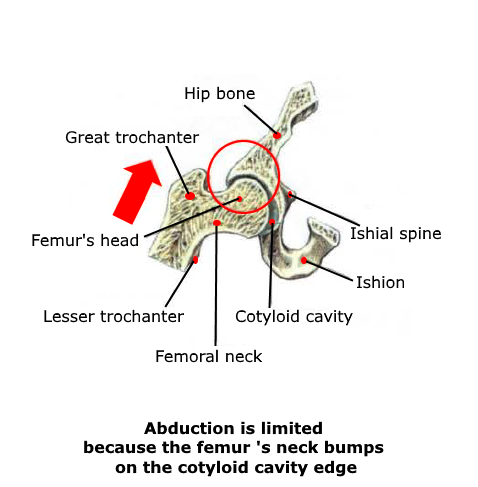 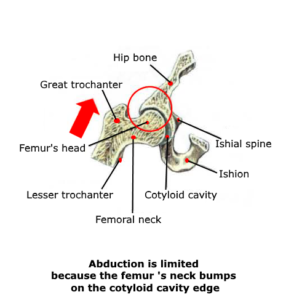 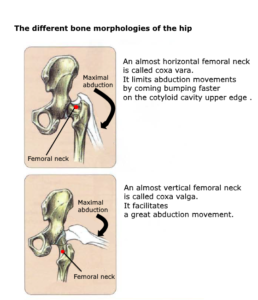 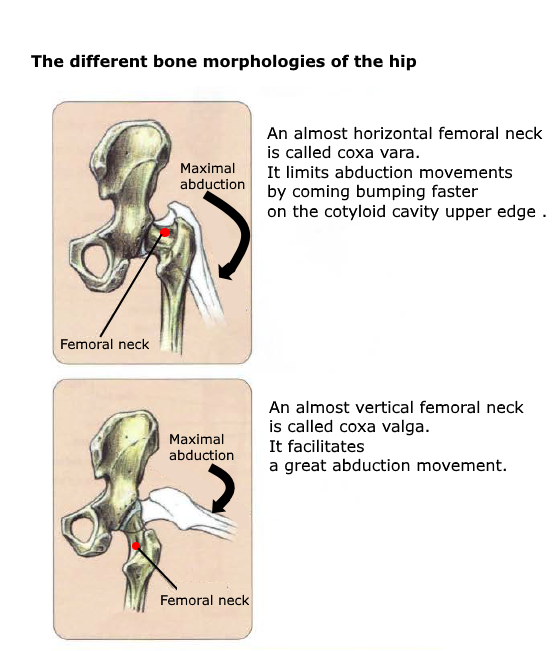 Abduction is limited because the femur’s neck is quickly bumping on the edge of the cotyloid cavity. 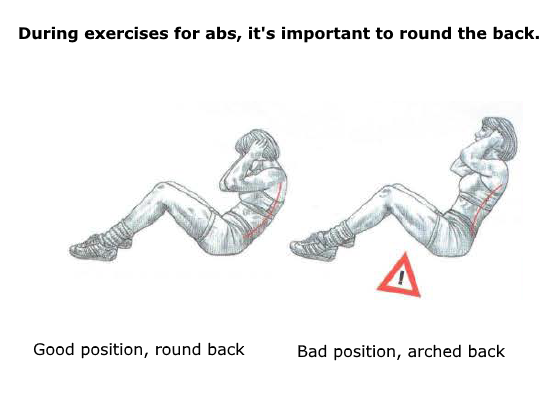 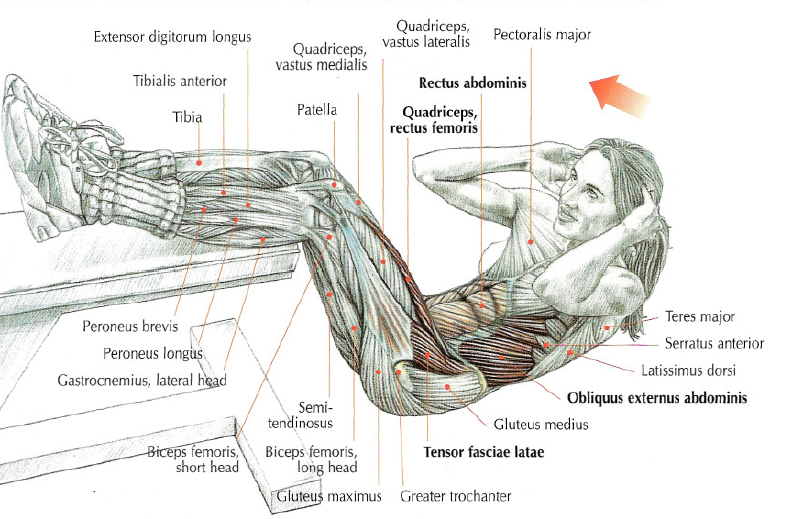 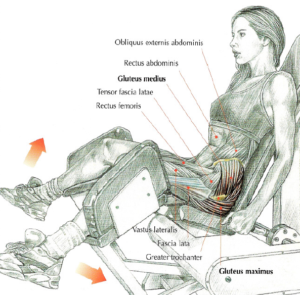 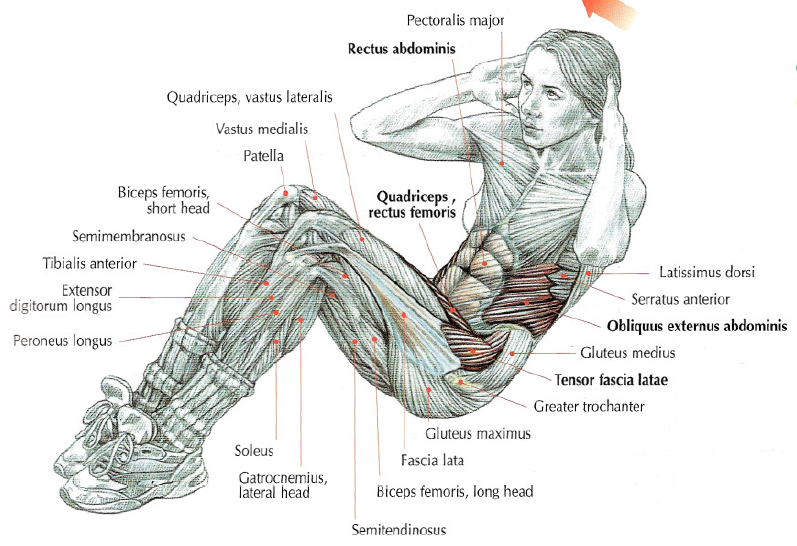 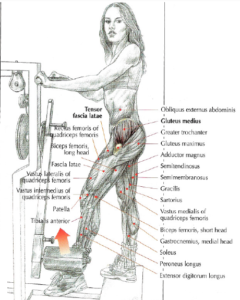 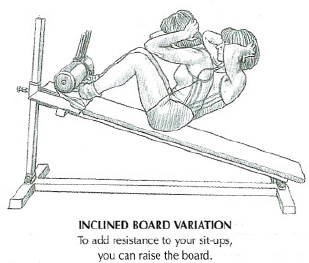 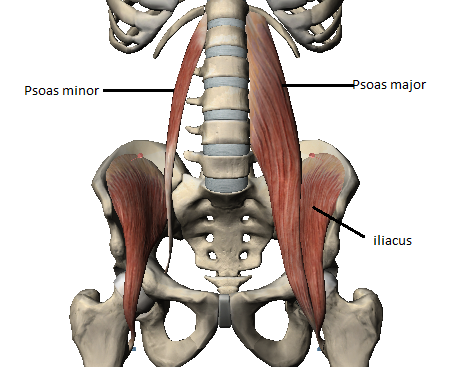 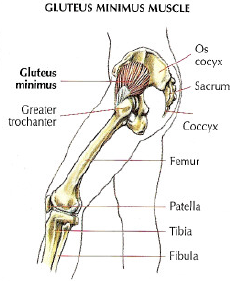 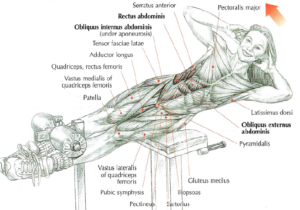 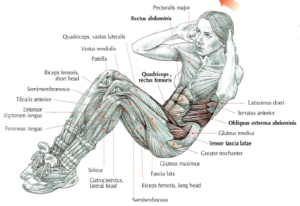 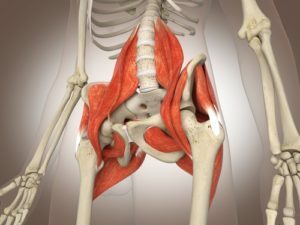 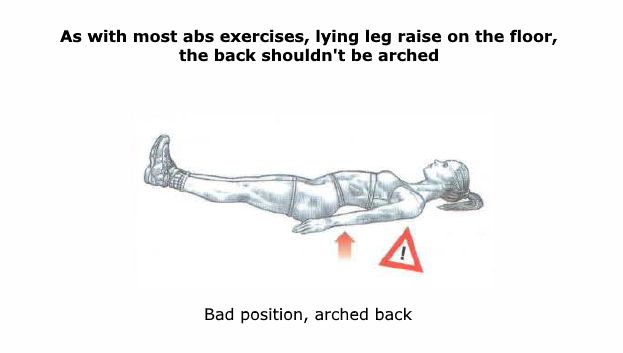 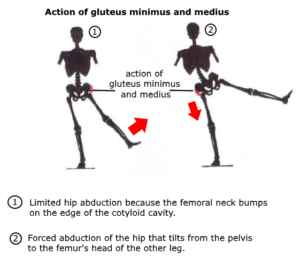 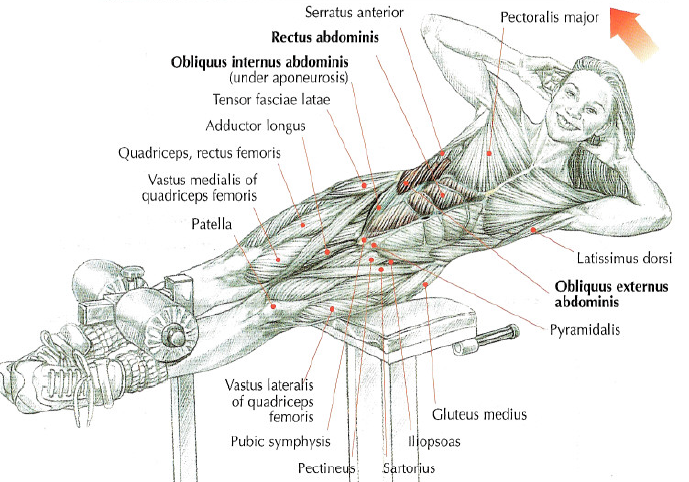 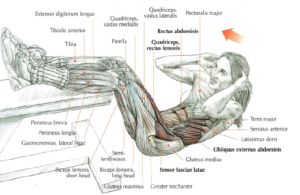 This exercise works gluteus medius and gluteus maximus. 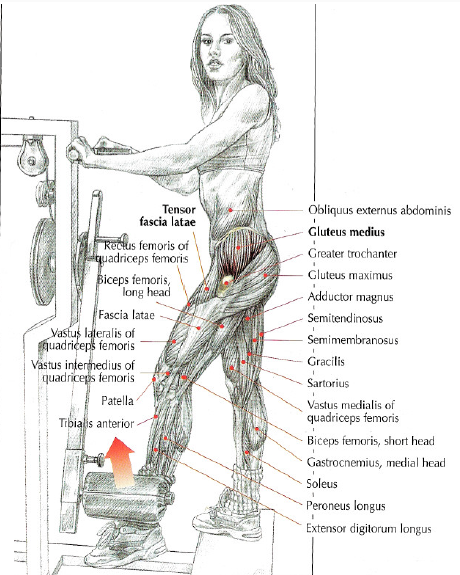 For best results, it’s advisable to work with high reps.